Why is my skin super dry? Why is my skin looking really tired? Why is my skin tone so uneven? These are the questions a lot of people are asking themselves around this time of year. But fear not, because I have some pretty cool products to give your skin that boost of freshness you’re looking for. Around this time of year, the change in weather does some pretty harsh things to your skin. I know for a fact blemishes appear a lot more than they do in the Summer, my cheeks become really red and my skin looks tried (and even a little grey). Do you guys get this? 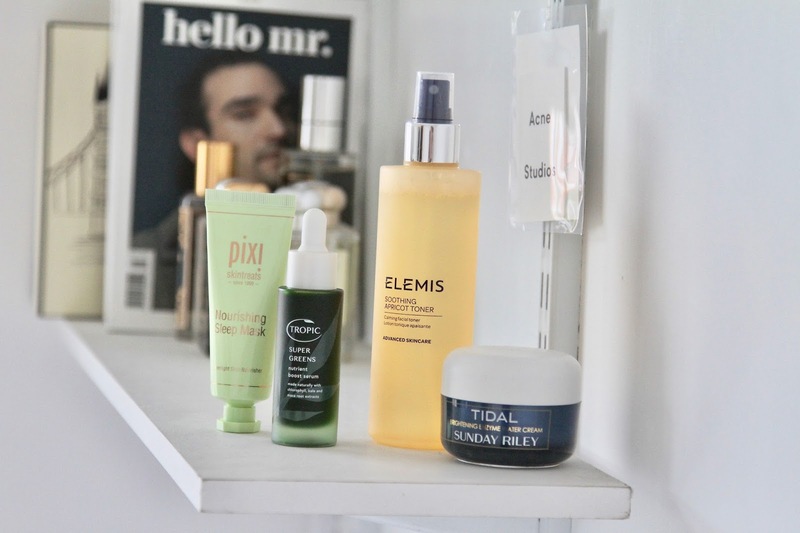 So in my big drawer of skincare there are certain products that I always rely on to keep me looking fresh, blemish free and rejuvinated, giving me that Summer look in November. Today I’ve picked out four products that I’ve relied on lately and I can’t wait to tell you all about them. I’m going to start off with a new discovery of mine, the Super Greens Nutrient Boost Serum. We’ve all heard of super foods, right? Something that gives you a boost of vitamins, natural minerals, nutrients and healthy goodness from the inside-out. But what about using that concept from the outside-in? 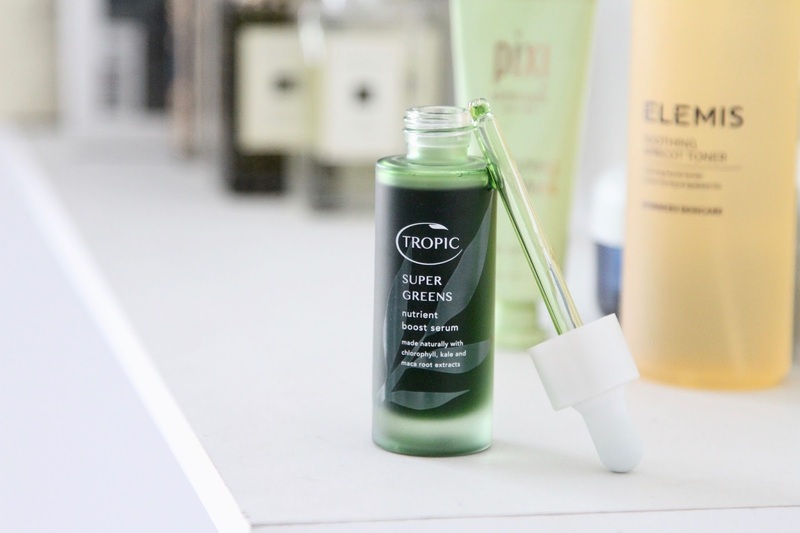 Well Tropic have designed an ultra-serum that packs all of that healthy, natural goodness into a little bottle which can be introduced into your skincare routine. This little bottle contains some pretty strange ingredients such as chlorophyll, kale, maca root, tamanu oil, green coffee extract, marula and kendi oils. I know a lot of you are now thinking whattt? So let me tell you what this means. The formula is designed to give you a vitamin boost, so no more tired/dull skin. Skin is smoothed, protected and inflammation is repaired. Blemishes are clear and skin cells are stimulated for faster renewal, leaving you with a radiant and healthy complexion. How insane is that, and believe me it actually works. I’ve been using this on an evening before bed and when I wake up, I look glowing! Literally glowing! It reminds me a lot like the Kiehls Midnight Recovery Oil, but a lot better actually. It’s lightweight so sinks straight into the skin and an all round really good skincare product. Sleeping masks are something I loved in 2014. I found myself trying all different types and brands from Origins Overnight Mask, The Body Shop Drops Of Youth Bouncy Sleep Mask, Kiehls Overnight Hydrating Mask and more! On my birthday this year, my friend Megan surprised me with another overnight mask that I’d never tried, the Pixi Nourishing Sleep Mask. This is a brand that I adore and have used for many years. 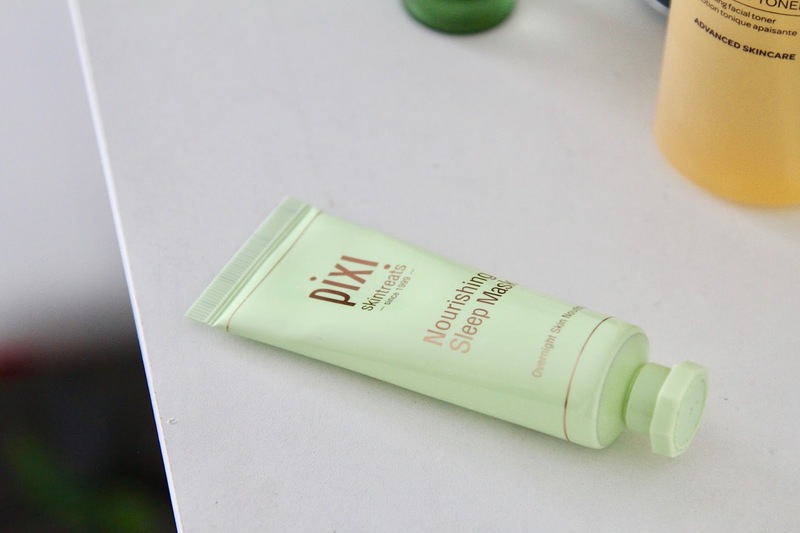 Their amazing Pixi Glow Tonic has been a staple in my skincare routine for 3 years now and still remains today, so I had high hopes for this little beauty. The mask is very lightweight, which is a bonus for an overnight mask. It skinks straight into your skin like an oil, enriched with hyaluronic acid for hydration and pumping. Hyaluronic acid is known for holding up to 1000x its weight in water, something I learnt when I was an advocate for Indeed Labs Hydraluron. A mixture of fruit extracts give you essential nutrients for rejuvenating and protecting your skin against the elements throughout the day. This is definitly something I would repurchase when it’s all gone so maybe something for your Christmas list this year. Getting the right toner in Winter is essential. Some toners are quite stripping (takes natural oils from your skin leaving it dry), so you need a product that will fill your skin with hydration and energy. 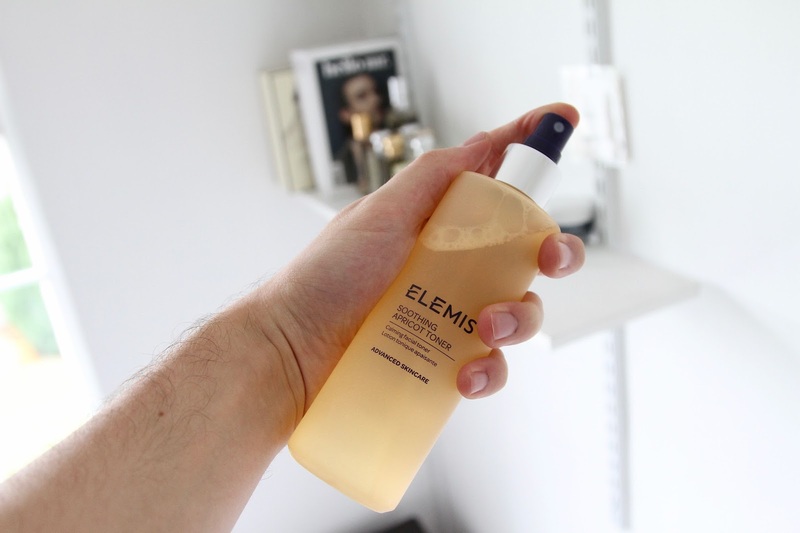 My go to at the moment is the Elemis Soothing Apricot Toner, something that a friend of mine introduced me to. This product is a really gentle formula, perfect for someone who has quite sensitive skin as it contains no aggressive ingredients or alcohol. I tend to use this without a cotton pad and just simple spray the mist across my face after I’ve cleansed. I really like the smell, texture and feeling of this product as it really does give you that refreshed and clean feel once applied. It comes in a 200ml bottle meaning it lasts foreverrrrr, well worth the money! I’m going to finish off with the most expensive product out of the four, but definitly money well spent. 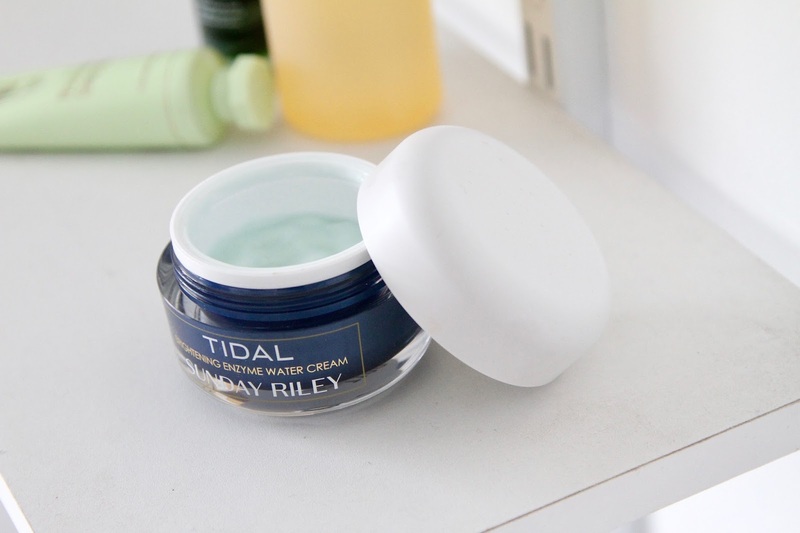 The Sunday Riley Brightening Enzyme Water Cream (and breath), is one of my favourite, if not my favourite, moisturiser of all time. This gel based formula is the perfect consistency for an ultra-light, high performance moisturiser that literally transforms your skin from first use. Sunday Riley products are known in the industry for their epic results and performance. I don’t know what it is, but they definitly nail the formula every single time. Again, hyaluronic acid hydrates and plumps your skin while papaya enzymes smooth and exfoliate removing dead skin cells, giving you an ultra-smooth, ultra-nourished and ultra-amazing face. The whole formula transforms your complexion and really does give you nourished skin all year round. So, imagine all of those products on your face at once, you literally have the Godfather of Winter skincare! These are my go to essentials for the season and I really can’t give these products enough credit for how well they work. What are your Winter skincare essentials? Drop a comment in the below. Previous Post Top 10 Black Friday Sales! Next Post Cyber Monday Deals.